Last weekend was a three day holiday here so we went down to visit the in-laws. The downside was that a typhoon was heading in so we had nothing but rain! The upside was I had lots of time to sit and read, an unknown luxury these days! Her work is all about connecting with the universe and manifesting what you want but she does it with a serious of games. in E-squared, Ebi-kun and I worked through the experiments together, it was a lot of fun and I keep thinking we should crack open the book and try it again. 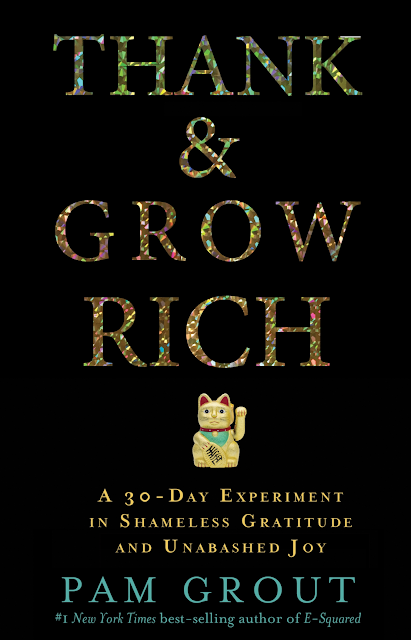 This book is centrered more on the idea of gratitude, something that pretty much all the great manifestors say is important and this time there are 30 days of experiments or party games as she likes to call them. The other thing I like about her books is that she adds lots of fun stories and anecdotes, some of her own tales and some of her readers, she manages to find just the right story to get her point across. I just managed to finish the book, made notes of the different games and we will be playing along this month to see what happens! The one thing I love about the kindle is that I can mark various pages and highlight important bits - something I'd never do in a paper book! 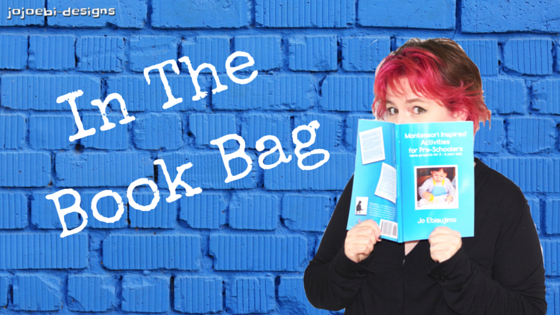 If you have read the book, I'd love to know what you think, either leave a comment or hit me up the the Moms That Rock group. It would be fun to be doing the party games along with others at the same time! If you are looking for a bit of fun woo-woo then this book is ideal, I do recommend reading E-squared first and then moving onto this, purely because she refers back to E-squared quite a bit and it would be useful to know what she is talking about.